New Super Luigi U, Waluigi time? 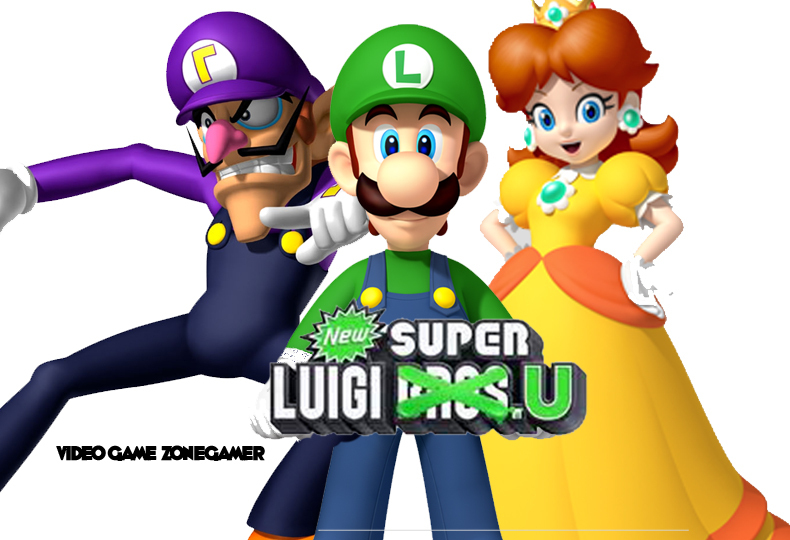 Luigi's getting the spotlight back in the upcoming New Super Luigi U DLC coming out this summer, now about some Waluigi time? That's right, since the nintendo 64, Luigi's rival hasn't had much success or coverage in the Mario universe aside from spin-offs. With Luigi's new game comes the opportunity for more mishap in the form of Wario's own accomplice, Waluigi. For far too long Waluigi has been neglected and it's about time Nintendo capitalizes on other characters, starting with the twig like man. 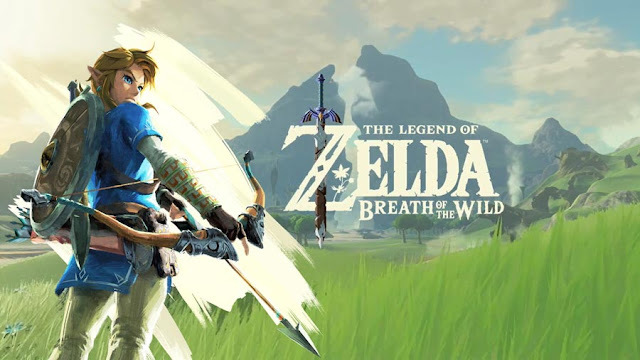 Featuring around 80 new levels, the dlc expansion is a must have for any Super Mario fanatic, but in at least one of those levels, there must be room for Waluigi, hey even throw in Princess Daisy as the replacement for Peach, so what do you say eh Nintendo?